Are you looking for new ways to advertise your business in 2016? If so, be sure to include Instagram in your marketing plans. This photo and video sharing social network provides great opportunities to promote your products and find new prospects. Launched in 2010 and acquired by Facebook in 2012, Instagram now has more than 400 million monthly active users. Moreover, it uses Facebook ad’s best practices, thus giving businesses a proven advertising method. If you think the idea of Instagram advertising is worth pursuing, continue reading. We will show you how to create Instagram ads and make the most of them. You can create your Instagram ads in two ways – using your Power Editor or the ad creation tool. We will show you how to use both tools. Let’s start with the ad creation tool. If you have an Instagram account, you need to add it to your Business Manager account or your Facebook page. If you don’t have an Instagram account, your Instagram ads will use your Facebook page’s name and image. To create an Instagram ad in the ad creation tool, just follow these easy steps. Clicks to Website – Use this objective if you want to send users to a specific page of your website, such as a page describing your newest product or your hottest offer. Website Conversions – Choose this option if you want users to take a specific action, such as buying one of your products or signing up for a bulletin. Mobile App Installs – If you have a mobile app and want to gain more downloads, this is the perfect option for you. Mobile App Engagement – Use this objective if you want users to engage more actively with your mobile app. Video Views – If you have a story to tell, this objective is what you need. You can showcase some of your happy customers or make a product video. The choice is up to you. Reach and Frequency – Use this option if you want to promote your message and have a lot of control over it. 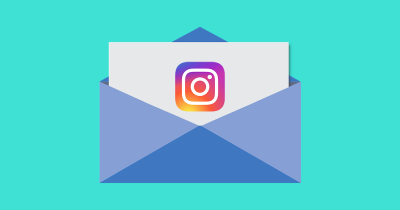 Page Post Engagement – This objective gives you the opportunity to engage people with your Instagram ad and increase the number of your followers. Mass Awareness – This option allows you to advertise to a big audience, but it’s available only through Insertion Order. After you choose an objective, you have to give your campaign a name. Then, you have to enter your account information. You have to define the audience for your ad. Learn more about the available targeting options and how to choose the right audience for your Instagram ads. 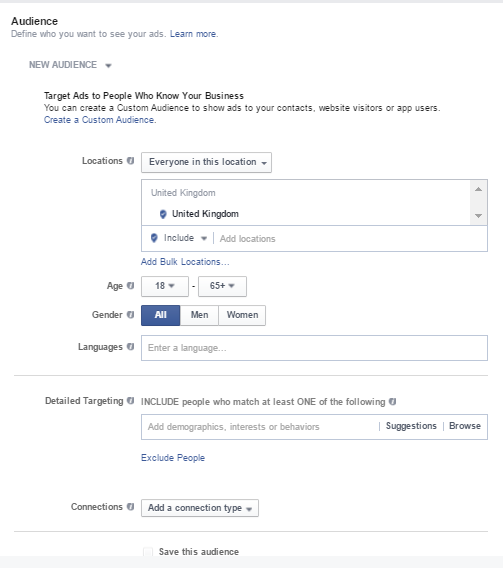 If you’re familiar with Facebook advertising, then this is nothing new to you. You have two options – create a New Audience, filling in all the required information, or click on the Create a Custom Audience link in the box above the fields required to define a New Audience. To learn how to create Custom Audiences, click on the following link. You can choose to include or exclude people from different locations. You can add countries, states, regions, cities, and postal codes. Keep in mind that this option is not available in all countries. In the Age section, you can define the age of the people to whom your ad will appear. In the Gender section, you can choose whether your ad will be seen by men, women, or both. You do not have to enter anything in this field. If the audience of your ad uses a language common to the location, you have already chosen. Here, you can include or exclude people by demographics, interests, or behaviors. Just click on the preferred field, and you will see a drop-down menu full of options. Connections is a great targeting option because it gives you the opportunity to narrow down your audience. As a result, your Instagram ad will get more relevant views. 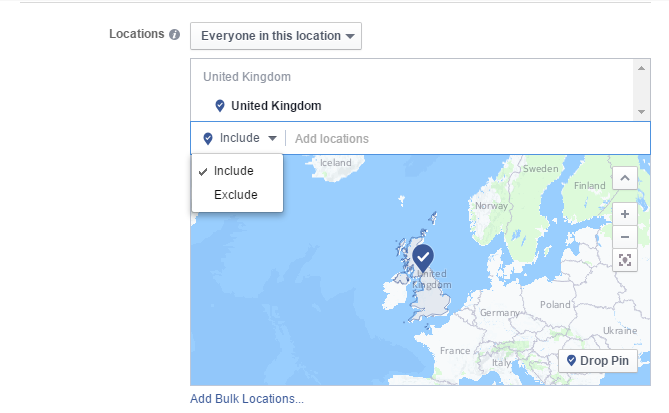 With Connections, you can reach people who have a specific connection with your Facebook Page, App, or Event. The Advanced Combinations option allows you to mix connections and create a more complex targeting option. With the Save This Audience option, you can save the current audience and use it for another one of your Instagram ads. You have to set the budget and schedule for your ad. 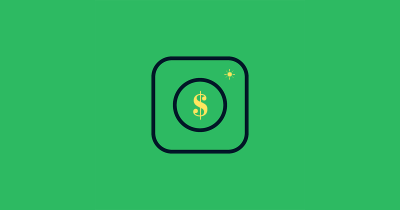 The Budget and Schedule section allows you to define how much money you would like to spend on your Instagram ad and when you would like it to appear. In the Budget drop-down menu, you have two options – Daily Budget and Lifetime Budget. If you choose the first option, the amount you enter will be the maximum amount of money you will spend each day. If you choose the second option, the amount you enter will be the maximum amount of money you will spend during the whole period of time your ad will run. There are two options for your schedule. Choose one of them depending on your preference. Your Instagram ad can start running the day of its creation, or you can define a specific period of time during which your ad will run. As you can see, there are three different options – Post Engagement, Impressions, and Daily Unique Reach. You can find a short description below each option. Choose the one that suits your purposes best. The debate here has always been between Post Engagement and Impressions. Which option is better? Simply put, it depends on your objective. Think about your goal – is it to boost your brand popularity or to start a dialogue and relationship with your followers? Do you want to make a name for yourself or do you want to make users take a specific action? If your goals align with gaining more visibility, Impressions should be the option of your choice. If you want users to comment, like or share your Instagram ad, you’d better choose Post Engagement. Of course, you can combine both of the options – first, start with an ad focusing on awareness (resp. impressions) and then move to engagement. This usually works well with brands that are still not well-known, but ones that want to become trendy. You can choose between Automatic and Manual bidding. The first one allows Facebook to set the bid amount for your Instagram ads, and the second one allows you to enter the bid based on your preferences. Depending on the objective you have chosen, you will be able to choose how to be charged. Some goals give you the opportunity to choose between impressions and actions, such as Post Engagement. You have to choose the option that will be most efficient according to your budget and objective. Learn more about how you will be charged depending on the option you have chosen. If you have chosen a lifetime budget for your Instagram ad, you will be able to schedule your ad for specific hours and days of the week. In the Delivery Type section, you can choose between Standard Delivery and Accelerated Delivery. We recommend that you choose the first option unless you want to promote a time-sensitive event. In the Format section, you choose the creative of your Instagram ad. As you can see, you can choose to create a new ad or use an existing post. We will describe the creation of a new Instagram ad. The first thing you have to decide is whether to choose a single image/video or multiple images. Then, you have to upload the media you want to use. If you have chosen to use a single image or video, you will see three options – Images, Slideshow, and Video. Choose the one you prefer. As you can see, there is a short description of each option on the right. Connect your Facebook page and an Instagram account. 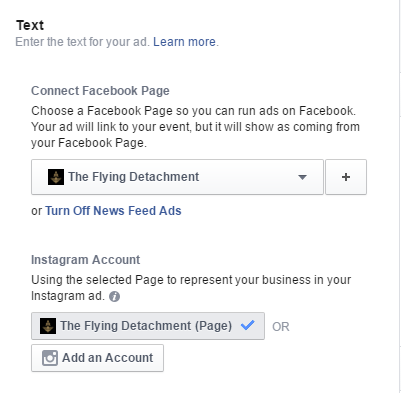 Here, you can choose your Facebook page and an Instagram account to represent your business in your ad. Enter the headline, text, and a call-to-action. Headline – Depending on the placement of your Instagram ad, your headline will look different. You can check how it will look in the Preview section. Text – Pay great attention to the text of your Instagram ad and clearly describe what your promotion is. You have to convince people to click on your ad and take the required action. Call-to-Action – You can add a call-to-action to your Instagram ad if you want to. There are different options, such as Book Now, Apply Now, Contact Us, etc. You can see all of them in the drop-down menu. News Feed Link Description – You can use this option if you want to give people additional information about why they might want to visit your website. Display Link – This option is suitable if the link you want to display is longer. Here, you can point out a shorter and easier-to-remember URL. URL Tags – You can use this option if you want to replace the tags in your link with new ones. Here you can see how your Instagram ad will appear (and choose where it will appear). If you want your ad to run only on Instagram, you have to click on the Remove button next to the other options, as they are Facebook features. To finalize the process, click on the green Place Order button at the bottom right side of your screen. Group ads into ad sets and campaigns, so you can monitor their performance easily. Edit ads – this feature is great, because it facilitates your A/B testing, giving you the opportunity to easily change those parts of your ad that do not work well. 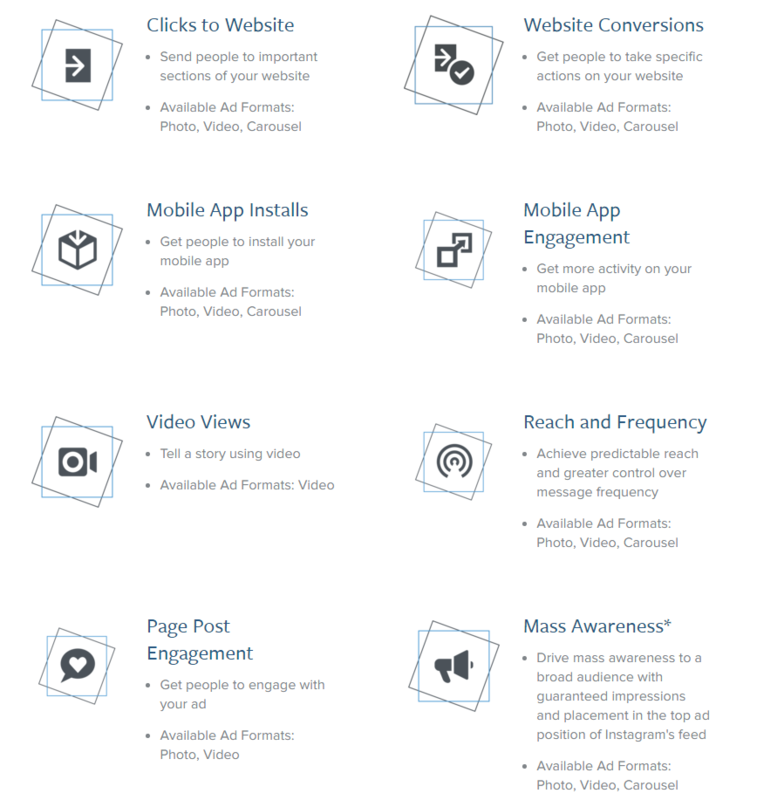 Organize your ads and campaigns – it is always convenient to find what you’re looking in just few clicks, right? See and use the latest features – Power Editor is the place where Facebook new advertising features rise and shine. Please note that Power Editor works only with Google Chrome. 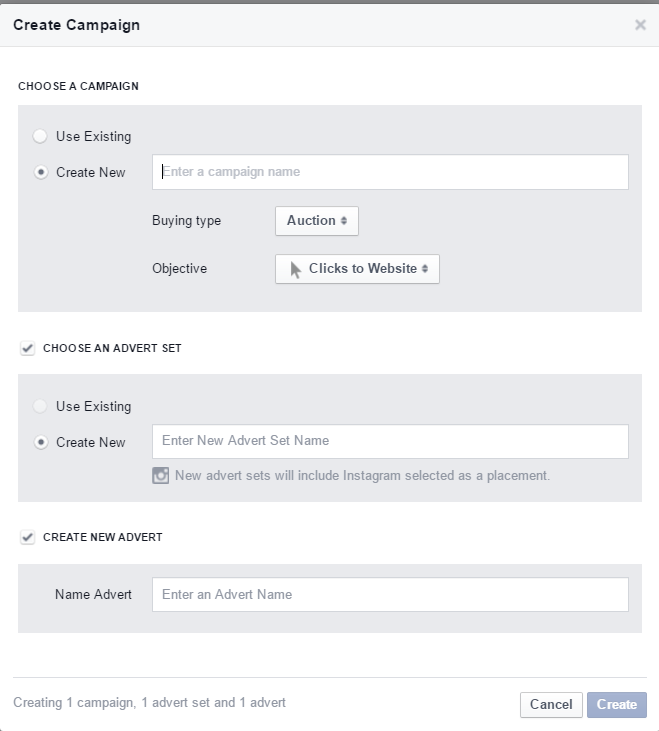 To create an Instagram ad in Power Editor, just follow some easy steps (which are different from the steps to create an Instagram ad in the ad creation tool). Click on the Manage Adverts tab located at the top left corner of the page. Click on the + Create Campaign tab. Buying type – Auction or Fixed Price. We advise you to choose the first option because it gives you the opportunity to buy adverts based on your target audience and duration. 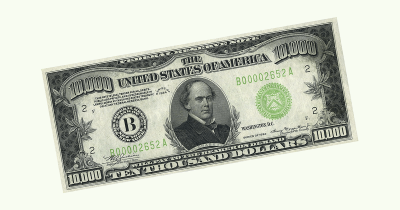 If you choose Fixed Price, you point out the exact amount of money you are ready to pay for your ad placement. On the other hand, Auction allows you to bid for it. Usually, the latter is the more profitable option, especially if you are a new advertiser, as you will probably be charged with a lower price. Objective – We remind you that you will be able to choose an objective that is supported by Instagram. 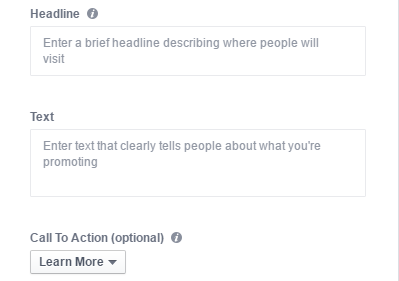 The second and third options – Choose an Advert Set and Create New Advert – will be available only if you put a check mark in the relevant boxes. If you check the box for Choose an Advert Set, you will be provided with two options – use an existing advert set or create a new one. To finish the process of creating your Instagram ad, you have to fill in the Name Advert field. Click the blue Create button in the lower right corner. To edit it, select the new adverts set and click the Edit button. Next, you have to set the budget and schedule for your advert set, as well as the audience, placement, optimization and pricing, and advanced delivery. Let’s look at them individually. Enter your daily budget. 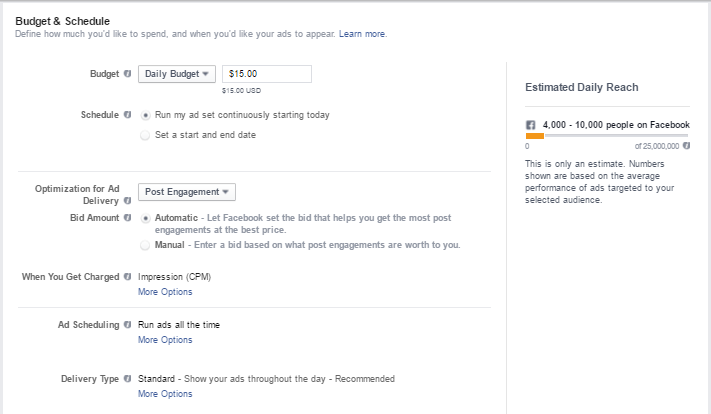 On the right, you will be able to see what the estimated daily reach for your budget is. Then, schedule a start and end date for your Instagram ad. From the Choose your placements option, select Instagram. The Mobile Devices option allows you to choose the mobile devices on which your ad will be shown. Optimization for advert delivery – Here, you have to choose how you want your Instagram ad to be delivered. We recommend that you choose the Link Clicks to Your Website option because it will help you gain clicks at the lowest cost. Bid amount – You can choose between Automatic and Manual bidding. As you can see, there is a short description for each option. Read them and choose the one that is suitable for you. When you are charged – You have two options – CPC and Impressions. 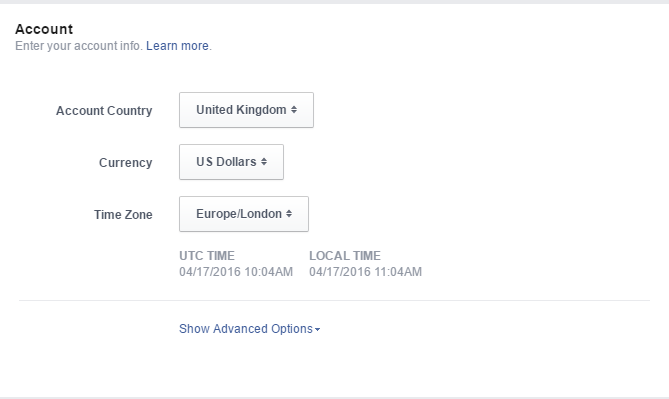 The recommended option is CPC because it will give you the opportunity to pay only when someone clicks on your ad. You can choose between two options – Standard Delivery and Accelerated Delivery. We advise you to choose the first one unless your event is time-sensitive and you need to reach your audience as quickly as possible. The text in your image should not be more than 20% of the image’s area. Your image should be 1080 pixels wide and 1080 pixels high. If you decide to use a video in your Instagram ads, it should not be more than 30 MB. The text that appears below the image of your ad can be up to 300 characters. 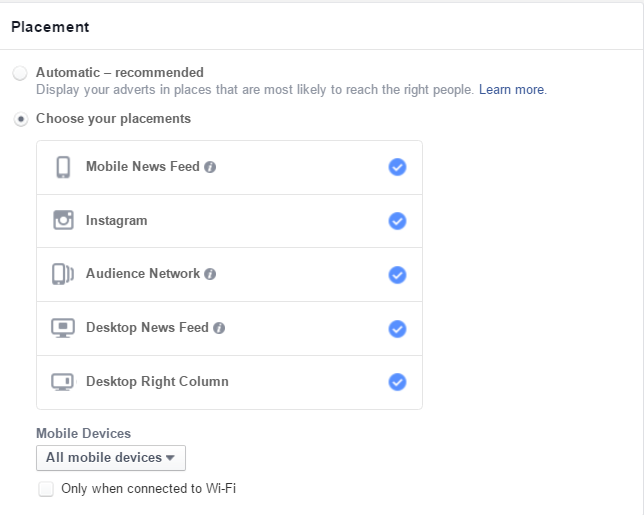 If you want to learn more about the specific requirements of each type of Instagram ad, you can consult with the Facebook Ads Guide. 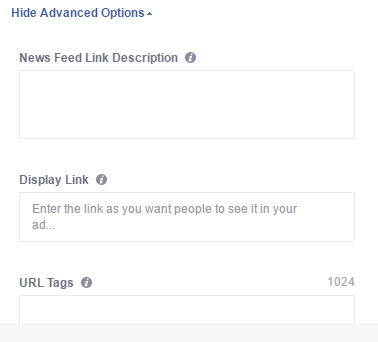 Click on the topic you are interested in, and you will see some recommendations for both Facebook ads and Instagram ads. Instagram ads appear in users’ news feeds. 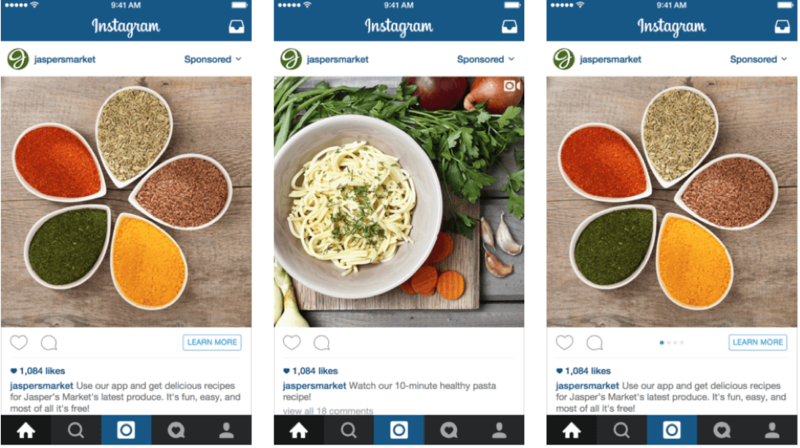 There are three types of Instagram ad formats – Photo Ads, Video Ads, and Carousel Ads. Photo Ads and Video Ads may appear in two different formats depending on your preferences – square and landscape. Carousel Ads are only in square format. The advantage of Carousel Ads is you can upload multiple images that people can view using the arrows located on the left and right sides of the image. 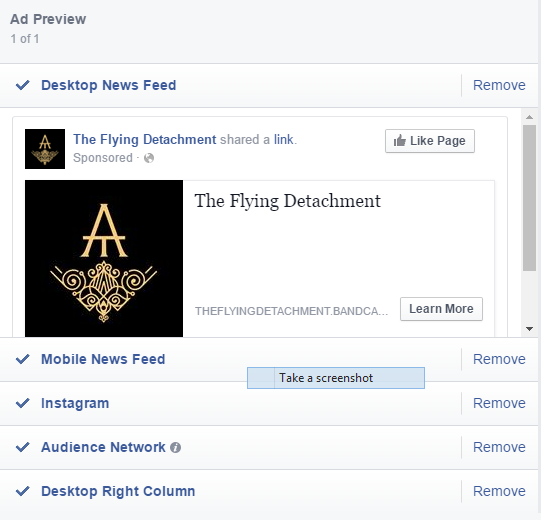 Users can identify ads by the Sponsored icon located in the top right corner of the ad. If you’d like, you can use a call-to-action button. It will appear in the bottom right corner of the ad. The text of your ad will appear below the image, video, or carousel. You can measure the results of your Instagram ad using your Ads Manager or by creating and exporting reports in Power Editor. 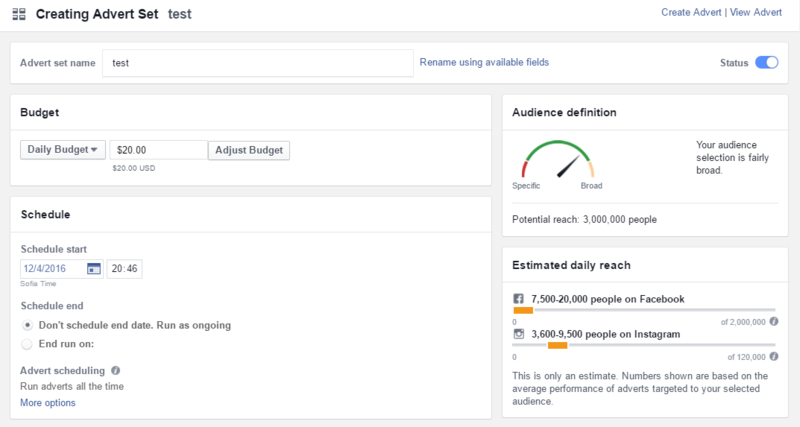 Using your Ads Manager, you will be able to see your campaign metrics and schedule. You can also save reports and customize the table columns. Choose the campaign you want to analyze. Click the Placement. You will see Instagram as one of your placements and, depending on the objective you have chosen, you will see different results available. You can see additional information, such as Amount Spent and Cost per Result. Moreover, at the bottom of the same page, you will see a table. There is an option called Breakdown. Click on it and choose Placement. You will see a line with information about your ad performance on Mobile Devices (Instagram on Mobile Devices) – Results, Reach, Cost, Budget, Amount. If you want to see more metrics, click on the drop-down menu Columns, and choose Customize Columns. Add the metrics you prefer. Click on the drop-down menu Columns:Performance and use the option Customize Columns to add your preferred metrics. To export the report, click on the Export button and download the report. Instagram is all about visuals. People love this social network because they can find beautiful and inspiring images and videos. Your ad should align with their expectations so do not use stock photos or images. Take the photos yourself or hire a professional photographer or illustrator to help your brand. Your images and videos should stand out in users’ news feeds. In order to promote your brand and make people remember it, you can include a branding element in your image or video, such as a logo or your brand color. You can also align your paid and organic content. This will help users understand your overall message, and they will start to look at you as a real brand. Your images should have a purpose – an idea you want to share with your audience. You can tell a story or give a real-life example. You can show something interesting and relevant to your brand. Your Instagram ads should look like part of a user’s news feed so you do not break the user’s experience. Videos can generate more engagement so be sure to use them. You will gain more traffic and followers. Use a video to bring your story to life. You can include a call-to-action directly in your image or video. This will prompt users to take the action you want. Hashtags are very popular on Instagram. You can use both trending hashtags and branded hashtags. Trending hashtags will help people find your brand, and you can use branded hashtags to create your own community. Hashtags will give you an opportunity to reach more users and increase engagement with your brand. You can reach both broad and targeted audiences. Your Instagram ads should lead users to a relevant landing page. For good user experience and more conversions, your landing page should be mobile-friendly and should clearly state the action you want users to take. Don’t give them too many options – just describe your offer, use relevant visuals, and make your call-to-action clear. The main purpose why people use Instagram is to find, enjoy and eventually like and share something they like – a creative photo or an inspiring video. They don’t login into their Instagram account because they want to buy a new pair of shoes or winter tires. So do not flood them with direct promotional messages. It will not work out! Instead, use the social platform to increase your brand awareness in an unobtrusive way, provoking people to engage with your content. Make them love your brand and spread the word instead of you. Make your followers part of your story. Instagram advertising is something your business shouldn’t overlook. You can reach thousands of future prospects and make your brand more popular. It doesn’t take much effort. And, if you follow some basic rules, the results will be rewarding. About The Author: Vesela Georgieva is a digital marketing specialist working for a small, but reputed Bulgarian software company, called NIT-New Internet Technologies Ltd. Her areas of knowledge and expertise include Search Engine Optimization, Copywriting and Social Media Marketing. She believes that following the best practices and strategies is the most appropriate way to build online presence and make a site perform better in search results. If you want to learn more about her experience, you can visit her LinkedIn profile.